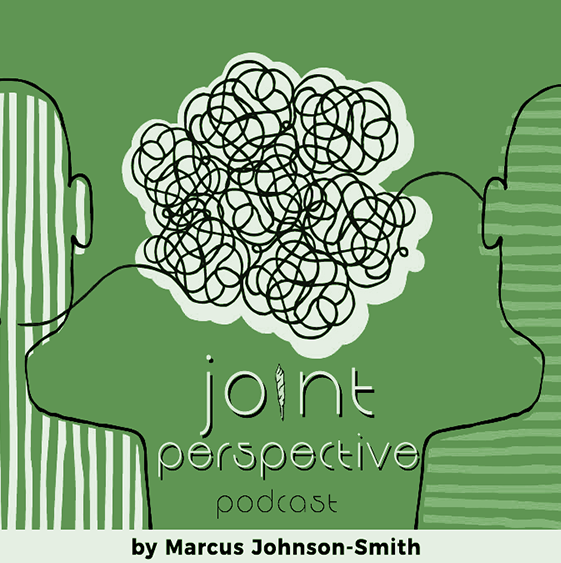 The Joint Perspective Podcast is a thought provoking, jazzy, contemporary program covering topics and issues within the cannabis cultural movement. Marcus Johnson-Smith is the lead host speaking with influencers, entrepreneurs and policy makers who speak to the issues of the cannabis industry – business, culture, food, music, education and government. Tessil Collins, producer of the Joint Perspective podcast, is a media technician and business consultant.